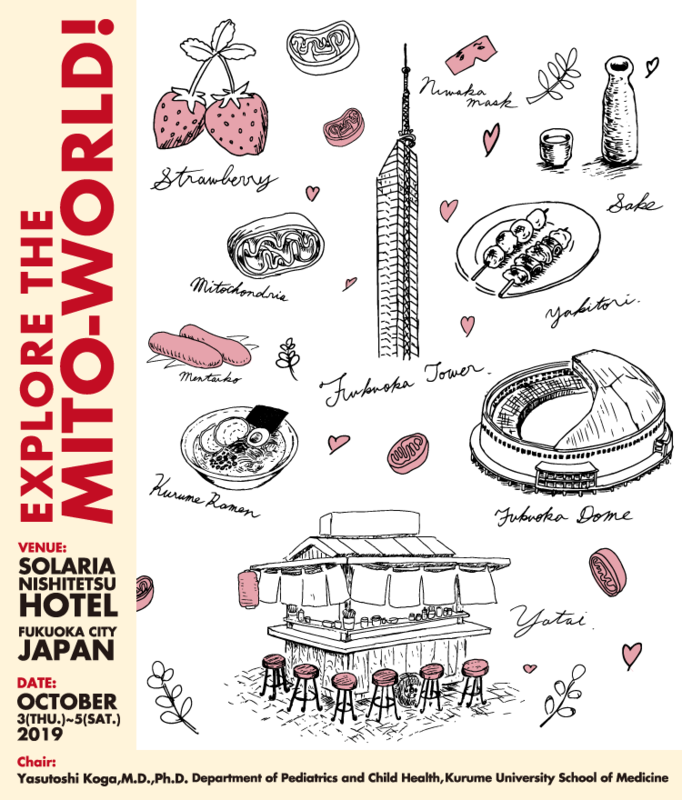 The 16th Conference of Asian Society for Mitochondrial Research and Medicine [ASMRM] & The 19th Conference of Japanese Society of Mitochondrial Research and Medicine [J-mit]｜Convention Linkage,Inc. 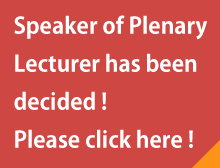 We released Abstract Submission, Registration & Accommodation and Visa. A website is now available.